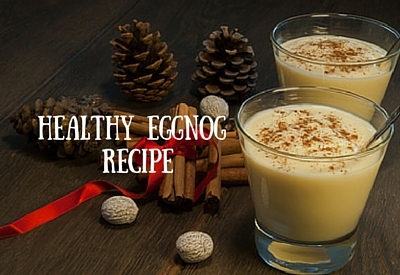 The holidays can seem like a torturous time if you’re trying to stay healthy. But not this year! *Optional Add vanilla protein powder to make as a meal 😉 (I use MySmart Plant Base ) Makes one meal smoothie or two snack smoothies (so you can share if you dare). 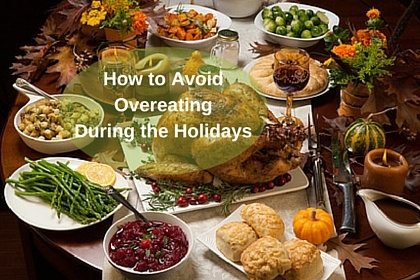 Have you ever struggled with how to avoid overeating during the holidays? YES – who hasn’t right?! I sat down this morning to write a blog for you on tips that will be helpful this holiday and walla…in comes this fabulous blog from KrisCarr.com. So I had to share it, Enjoy!! Yay, holidays! Can you believe it’s that time of year already? I don’t know about you, but I’m getting so excited for all the festivities and quality time with family and friends. Makes me so happy! Have you ever wondered why sometimes you get things done and reach your desired goal, and sometimes you don’t? 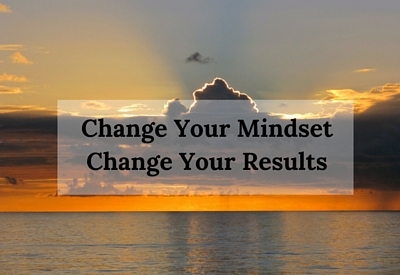 You need to change your mindset for results. I was listening to a Tony Robbins CD yesterday with my hubby on the way to the beach and a couple things really stood out. Do you feel overwhelmed trying to eat healthier & eat clean? The dietary changes you’re making should not feel restrictive or hard to live with. Most Americans have grown up on processed foods; I know I sure did! This may be a big change for you, so take it a step at time. 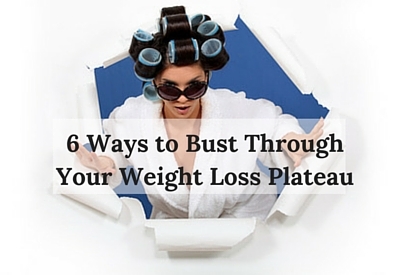 It happens to all of us at some point – the dreaded weight loss plateau! Trust me when I say I know what it’s like. I remember thinking, “I’m NEVER going to lose this weight!” I was so fixated on the number on the scale and that only kept me frustrated, discouraged, and worst of all STUCK. Can you relate to that? I finally took a step back and realized I needed to change my mindset and my focus if I ever wanted to move forward. It’s the time of year for goals and resolutions. But I have a better idea! 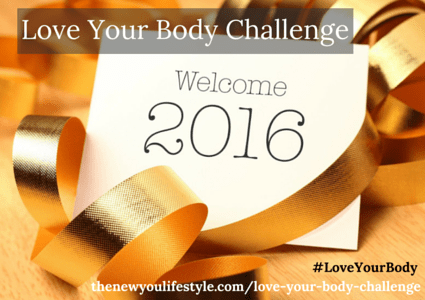 How about making conscious decisions about what you want for yourself in 2016 instead of resolutions. Resolutions always seem to be thrown out the window pretty quickly. As Tony Robbins says Change your Standards. Should to must. Consistency creates results, not convenience. Decision = change. Life is a series of decisions, choose wisely. And let’s start with one focusing on YOU. Do you ever have those days or moments where you don’t feel like it? I’m here to tell you, you’re not alone! We all get those feelings sometimes, and it’s okay. However, what are you going to do about it? 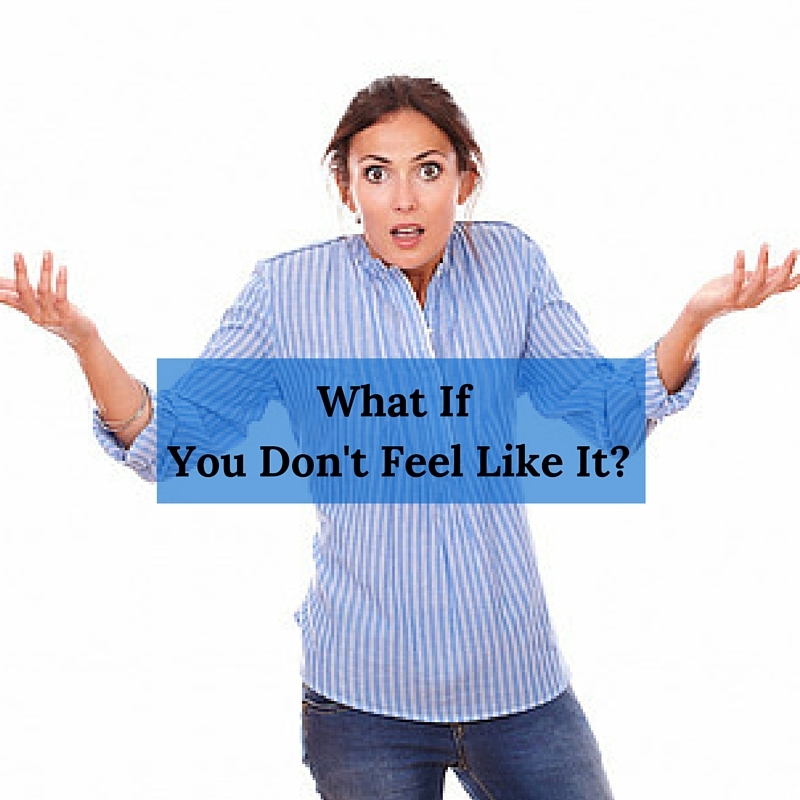 Are you going to do “it” anyway…if you don’t, how will you feel afterwards? Not very good right? 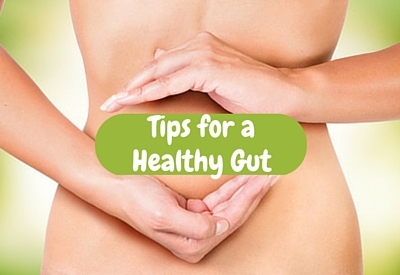 For many of us, digestive issues have become a fact of life, especially around the holidays. I totally ate too much stuffing yesterday, it’s my fav at Thanksgiving. 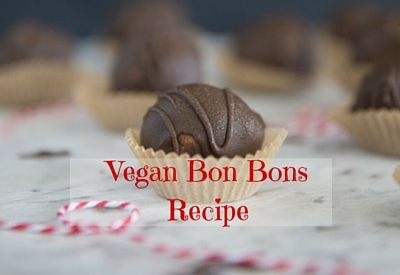 Even though mine was free of gluten, dairy & eggs, hello…too much is not a good thing! I was big time bloated & it was a little difficult to go to the bathroom this morning. I drank a ton of water already today, added my probiotic to my morning smoothie, took some extra digestive enzymes & I feel soooo much better. Have you tried to eat healthy only to get overwhelmed by what to eat and when? Eat this, don’t eat that. Eat twice a day, no eat 5 times a day. There is so much information online, in social media and in the news that it can be overwhelming. You’ve tried other meal plans in the past that leave you feeling hungry and cranky and you had no one support you in reaching your goals. We UNDERSTAND and we have a SOLUTION for you!